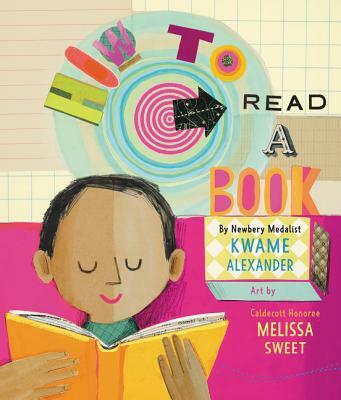 Kwame Alexander is a poet, an educator, and the New York Times bestselling author of twenty-nine books, including Rebound, the follow-up to his Newbery Medal–winning novel, The Crossover. Kwame writes for children of all ages. His other picture books include Undefeated, Animal Ark, and Out of Wonder. A regular contributor to NPR's Morning Edition, Kwame is the recipient of several awards, including the Coretta Scott King Author Honor, the Lee Bennett Hopkins Poetry Award, three NAACP Image Award nominations, and the 2017 inaugural Conroy Legacy Award. He believes that poetry can change the world, and he uses it to inspire and empower young people through his writing workshop, the Write Thing. Kwame is also the host and producer of the literary variety/talk show Bookish. You can visit him at www.kwamealexander.com.